Robin Arnold-Williams is a principal who specializes in Medicaid for Leavitt Partners, a policy consulting shop that analyzed the KanCare system. She testified spoke Thursday before the Legislature’s KanCare oversight committee. “Across the providers that we interviewed and surveyed, there was general agreement that KanCare has not met its original rationale and commitments,” Robin Arnold-Williams, a principal at Leavitt Partners who specializes in Medicaid, said in a written summary of the analysis. The analysis was sponsored by the Kansas Hospital Association, Kansas Medical Society and Kansas Association for the Medically Underserved. Arnold-Williams, a former executive director of the Utah Department of Human Services, testified Thursday at a meeting of the Robert G. (Bob) Bethell Joint Committee on Home and Community Based Services and KanCare Oversight. She told legislators that better communication among state officials, KanCare companies and Medicaid providers is key. The committee of legislators is in the midst of two-day review of KanCare to seek input from providers about how the system should change as the state pursues permission from the federal government to extend the program after 2017. Gov. Sam Brownback’s administration started KanCare in 2013, placing all of the state’s 400,000-plus Medicaid recipients under the administration of three private insurance companies. Brownback said the program would save the state $1 billion in Medicaid costs over five years without reducing eligibility, covered services or provider payment rates. The cost savings would instead be realized by coordinating care to improve Medicaid clients’ health. However, payment rates for most providers were cut by 4 percent this year as Brownback and the Legislature struggled to keep the state budget balanced. 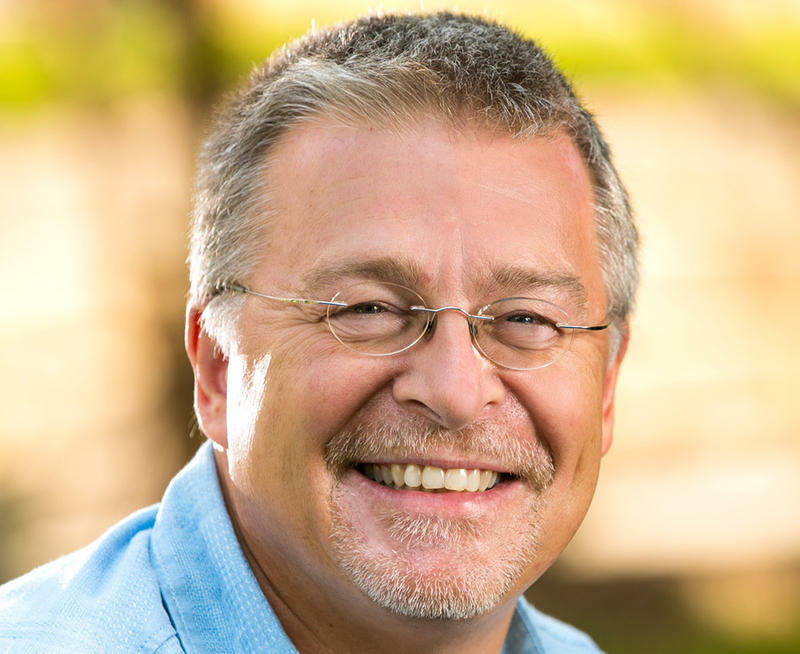 Arnold-Williams said the Leavitt Partners analysis determined that although cost-control benchmarks have been reached, KanCare has not delivered on coordination of physical health, behavioral health and daily support services for people with disabilities or met targets for improved health outcomes. Hawkins said the 4 percent cut has caused a provider outcry across the Medicaid system and restoring it would be one of his top priorities. Any problems within KanCare will be worsened by the cut, Hawkins said, if it causes providers to drop out of the system. “We’re going to get into an access problem really quick if we’re not already in an access problem,” he said. Rep. Jim Ward, a Democrat from Wichita, said providers should brace for more cuts. The state has to close a $350 million budget hole in the next six months, he said, before moving on to addressing a projected $600 million hole for the fiscal year that starts in July. “I don’t think there’s any question that more is coming,” said Ward, who favors reversing a 2012 income tax plan spearheaded by Brownback that reduced state revenue by about $700 million. 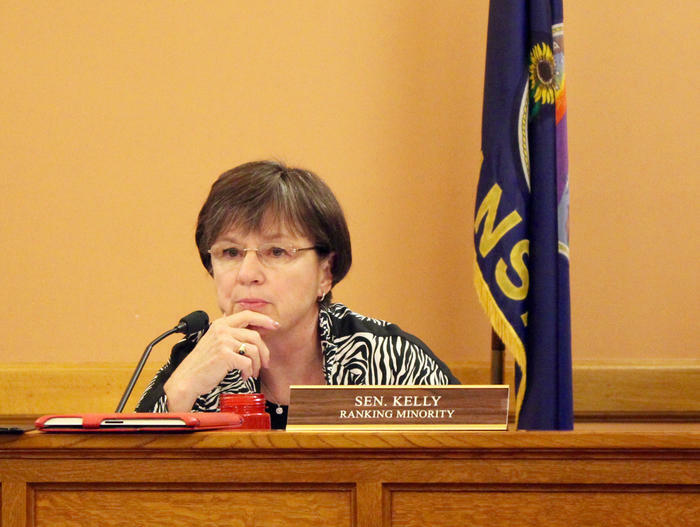 Amy Campbell, a lobbyist for the Kansas Mental Health Coalition, told the committee that the 4 percent cut and other funding reductions have caused the state’s mental health system to become increasingly frayed. Rachel Monger, a lobbyist for LeadingAge Kansas, which represents nonprofit providers of aging services, said nursing homes are absorbing people with mental health problems who have nowhere else to go. “It is an extremely poor fit, on both sides,” Monger said. The Leavitt Partners report said KanCare providers already were feeling strained by the managed care switch and the reimbursement cut could be a last straw for some.